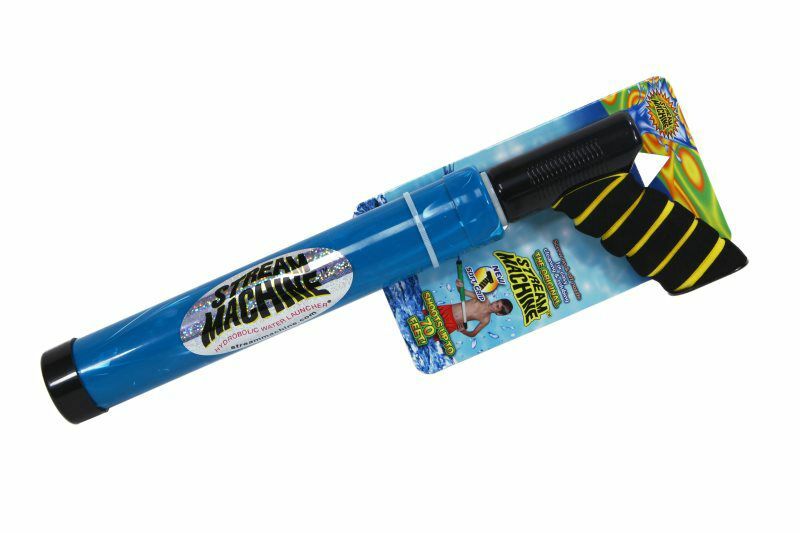 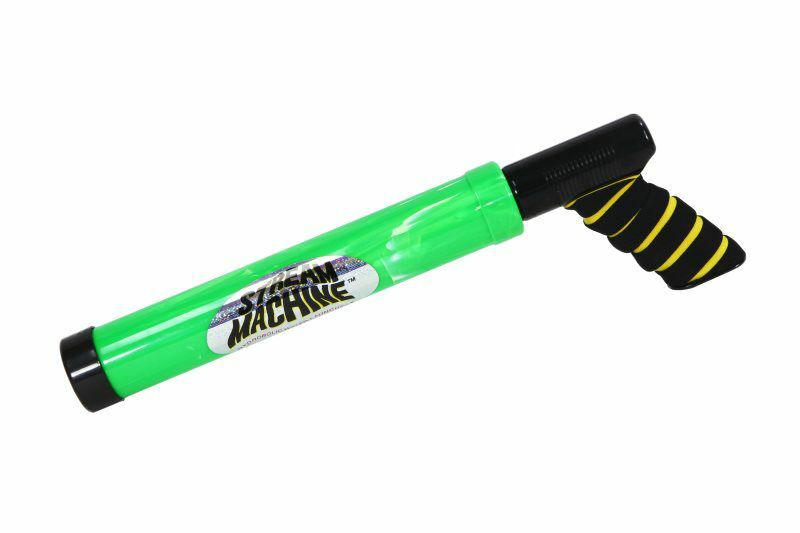 The Stream Machine TL-600 Water Launcher is the ideal water accessory for soaking wet fun in the backyard, pool, beach and boat. 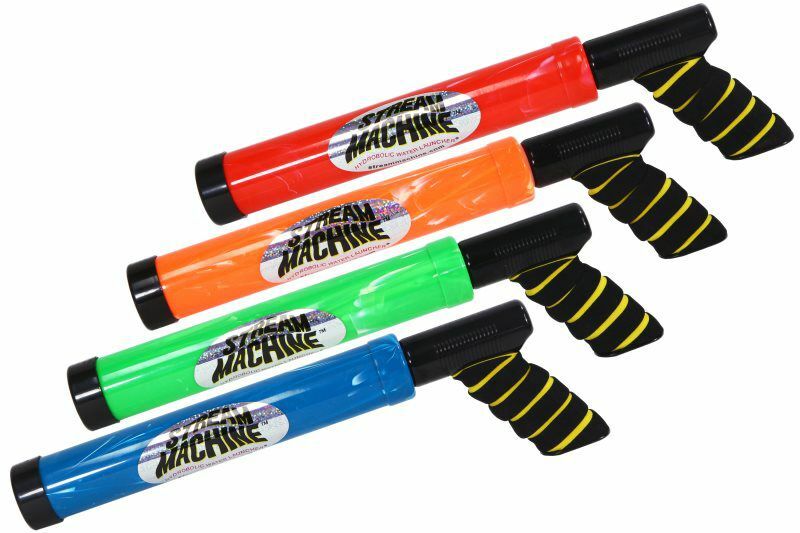 This Water Launcher measures at 17 inches long and features a 12-inch barrel. Capable of shooting a 3/8-inch wide stream of water up to an impressive 70-feet. The TL-600 is perfect for anyone ages 8 or older. 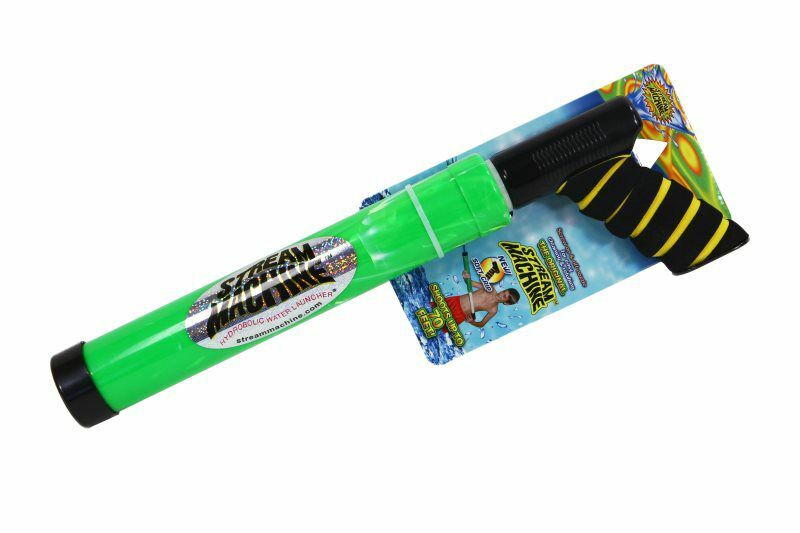 Its compact size makes it a perfect accessory for your next kayak trip.